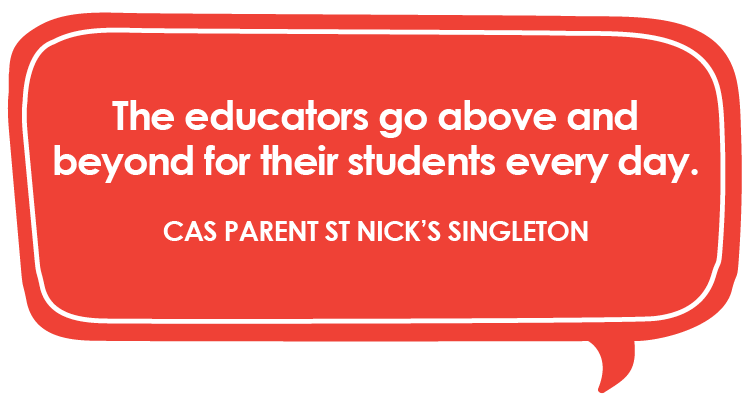 At St Nicholas, our highly skilled educators are here to help unleash the unlimited creative potential within each child. A child’s curiosity and sense of exploration of their own interests and unique development encourage them to be a vocal participant in their own learning path. The educators at St Nick’s Cardiff help nurture and guide them through this exciting journey. This understanding of the innateness of curiosity and its role in early learning is at the heart of St Nicholas’ approach to early education. St Nick’s Cardiff is comprised of bright and stimulating classrooms, all opening onto an atrium-style outdoor play area featuring age-appropriate natural and man-made play equipment. The crown jewel of St Nicholas Cardiff is the large outdoor space featuring a wooden pirate ship, complete with portholes, sails and a crow’s nest - all made from natural, locally-sourced wood and materials. 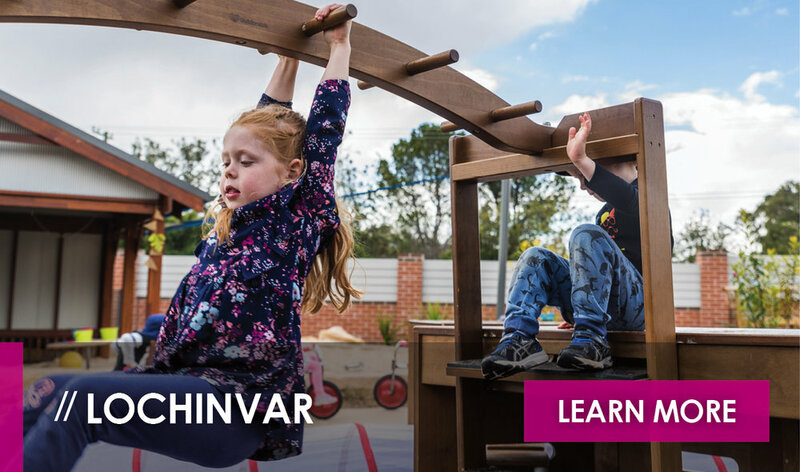 The walls of the wondrous shared space at St Nicholas Cardiff are adorned with bright rainbows, landscaped gardens, beautiful sandstone and play equipment which encourages exploration and challenge. Our Cardiff Early Education centre also features a fully-functioning commercial kitchen that provides children nutritiousness and delicious meals and snacks. 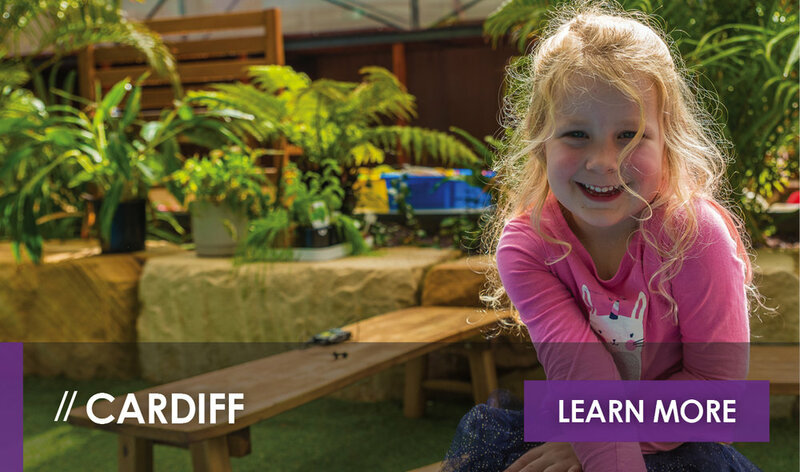 The programs at Cardiff include: two 12-place nursery rooms which cater to children aged under two years and a 15-place room for children between the ages of two and three. There is also a 20-place three year old program and a 25-place preschool program for children aged between four and five years. 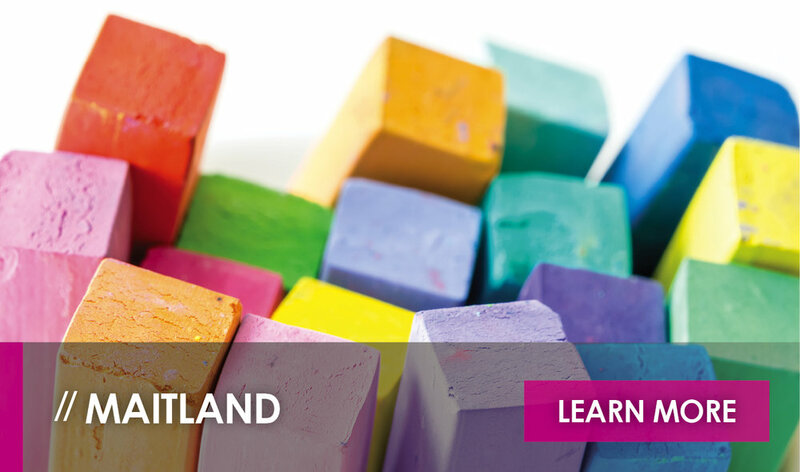 The consistent team of highly skilled educators at Cardiff are able to help nurture and guide your child as they explore their creativity and development - with projects based on each child’s curiosity and skills. 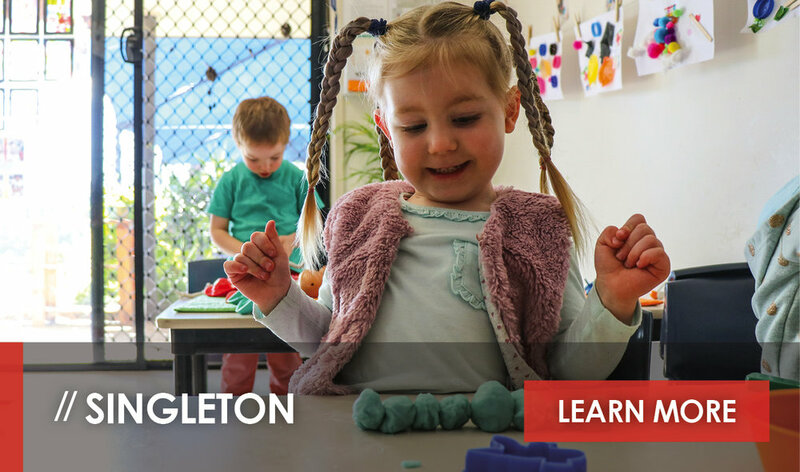 The environment is stimulating and challenging which enables the children to construct and develop their own sense of learning and inquisitiveness. 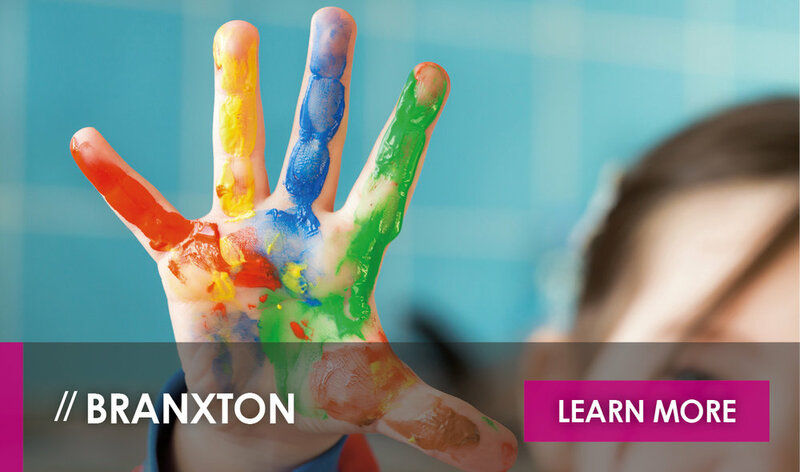 At St Nick’s Cardiff, we understand that the transition from preschool to primary school is an incredible step in your child’s learning journey, making our Transition to School Program a standout feature of the preschool curriculum at St Nick’s. 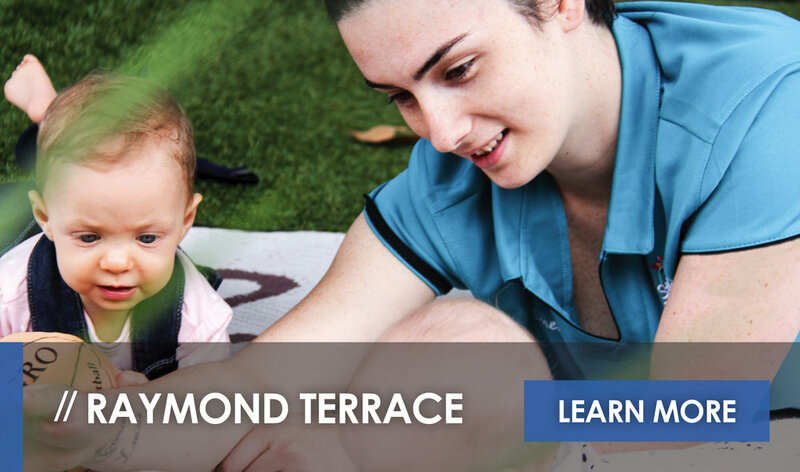 This program provides children with the opportunity to become familiar with the school environment and develop the fundamental skills which will support them on their journey to school. 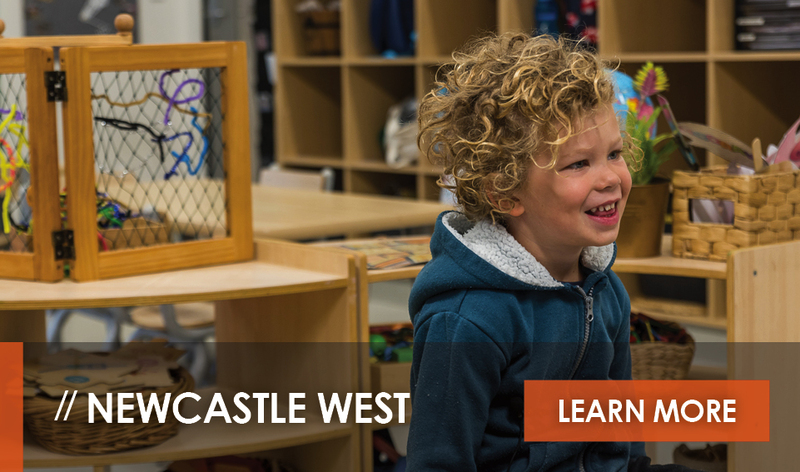 St Nick’s Transition to School Program will provide your child with a sense of empowerment and certainty when it comes time for them to make the journey from early education to primary school. 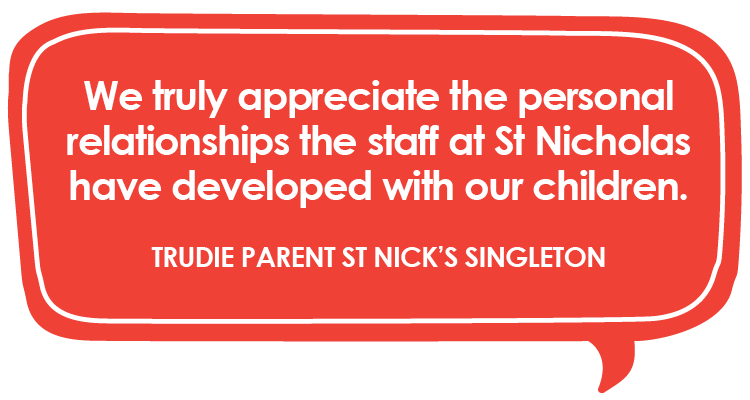 If you’d like more information about enrolling your child at St Nick’s Cardiff, please fill out the contact form on this page and select Cardiff as your centre of interest. 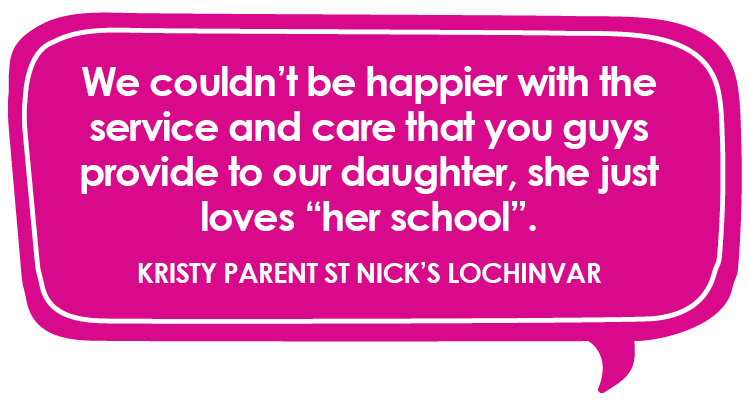 For more information about St Nicholas Early Education join our community on Facebook and Instagram. Updates are also available on our news and information page. Staff profiles are coming soon! 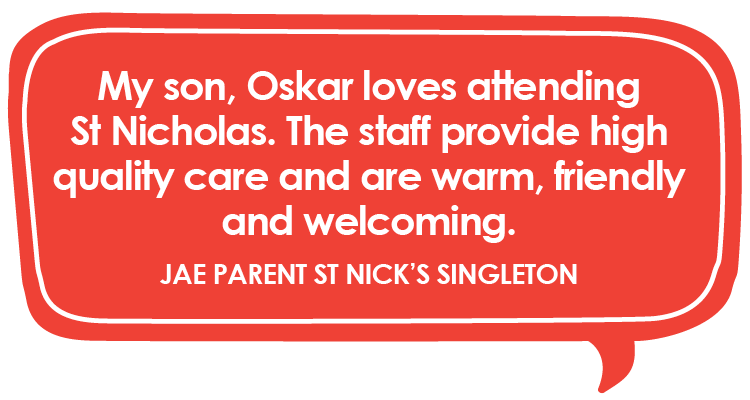 For more information about our St Nicholas Early Education centre at Cardiff, please contact us here, or request a tour.